No artificial high nitrogen fertilizers, no herbicides and no presticides…only 100% USDA organic, clean, pure and delicious Living Qi Matcha! Should you buy organic matcha? What makes organic matcha special? To answer these important questions, let’s look first at a brief history of matcha green tea. 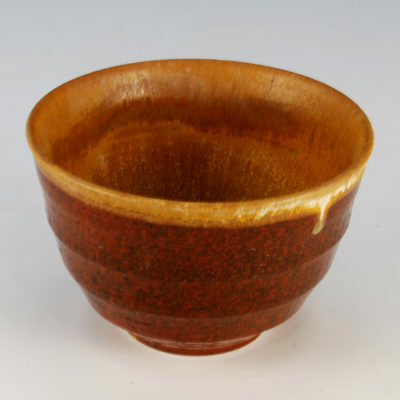 Even though China is the mother of all tea culture, the Japanese have excelled in the high art of the tea ceremony and have put the unique stamp of their aesthetic insights and wisdom into the practice of tea. Tea connoisseurs and experts from around the world highly value Japanese teas for their quality, from the the attentiveness to farming conditions, to their tastes. While powdered green tea was developed and used in China more than a thousand years ago, the Japanese were really the first to cultivate and practice the art of powdered green tea, experimenting until they found a formula that really worked, the result was what they called matcha. Matcha was not only superior in taste, but in healing properties and also helped the monks to meditate longer and with more clarity and focus. It is interesting to note that a University of Colorado study in 2003 confirmed that matcha has 137 times the antioxidant EGCG compared to a typical green tea in a tea-bag. It was the Zen Buddhists in Japan, the monks, who brought the tea plant from China to Japan and they were meticulous in their disciplined growing of tea. After the Chinese monks taught the Japanese how to use tea for meditation and healing, the Japanese refined the art and actually invented matcha. The are a few things that make matcha unique among other powdered green teas. The Japanese were the first to shade grow the tea plants, which drives valuable nutrients in the leaf and makes the leaves a deeper green. Now, there are definitely small farmers in Japan and in other regions of the world making powdered green tea on farms that are not certified organic, and some of these teas are good. Obviously not everyone can grow USDA certified organic tea, but there is a problem with much of the commercial matcha out there. Some matcha on the market today is grown in polluted environments and the quality is questionable. Matcha is often produced cheaply and cut with cheap grades from China and then sold to consumers. We at the Living Qi company wanted to make sure that there were never any adulterants or heavy metals or pesticides in our matcha and that is why we only do business with small organic farms in Japan. Also, matcha is often fertilized very heavily with synthetic nitrogen fertilizers. Heavy nitrogen fertilizing will make Matcha sweeter, but we believe the health characteristics of matcha grown in this way are altered. 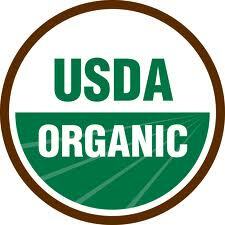 Organic matcha is produced with no artificial fertilizers, no herbicides and no pesticides. By choosing certified organic matcha, you can rest assured that your matcha latte, or matcha recipe is free from anything that could harm your body. 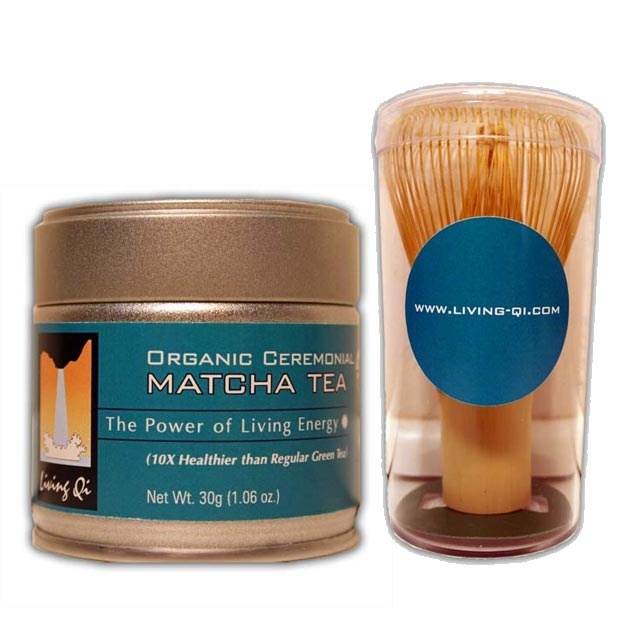 Just knowing your organic Living Qi matcha is safe and pure gives you a sense of calm and a peace of mind. As a small business owner, I am extremely careful in what I sell and I only choose the highest quality organic matcha from Japan. I even had my good friend and pharmaceutical scientist, Anthony Wright at the University of Hawaii, take some of my matcha and run a lab analysis on it to make sure it was pure and clean…the result? We found out exactly what we knew all along: Living Qi organic matcha is free of any adulterants or heavy metals and is pure, clean, fresh and delicious!